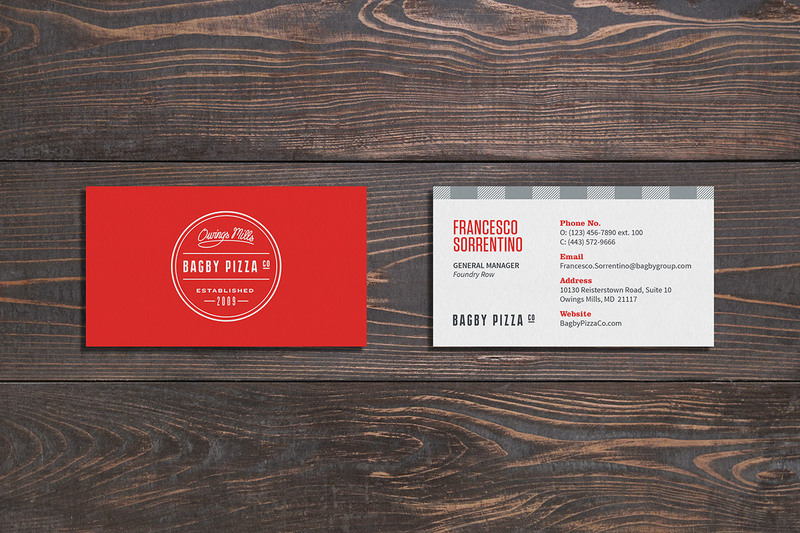 YDI ✎ Bagby Pizza Co.
Bagby Pizza Co. is synonymous with excellent pizza in Baltimore. 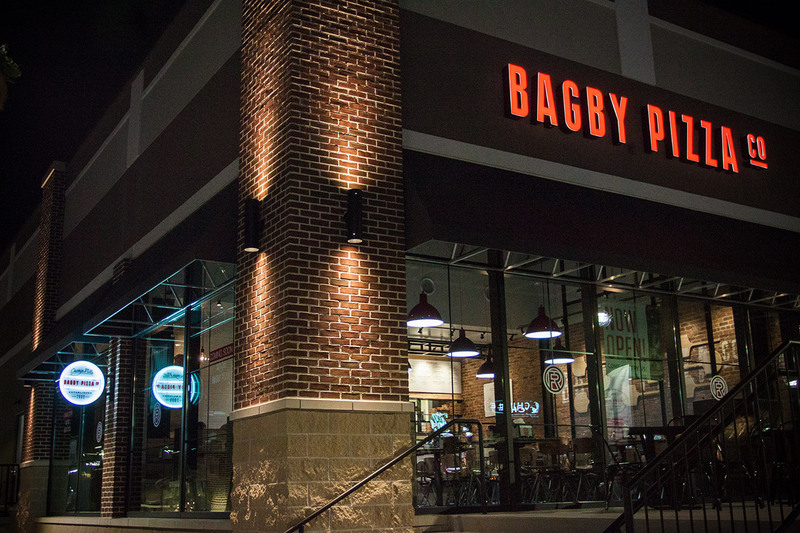 Currently, Bagby has multiple locations in downtown Baltimore and Owings Mills, offering made-to-order and signature pizzas. 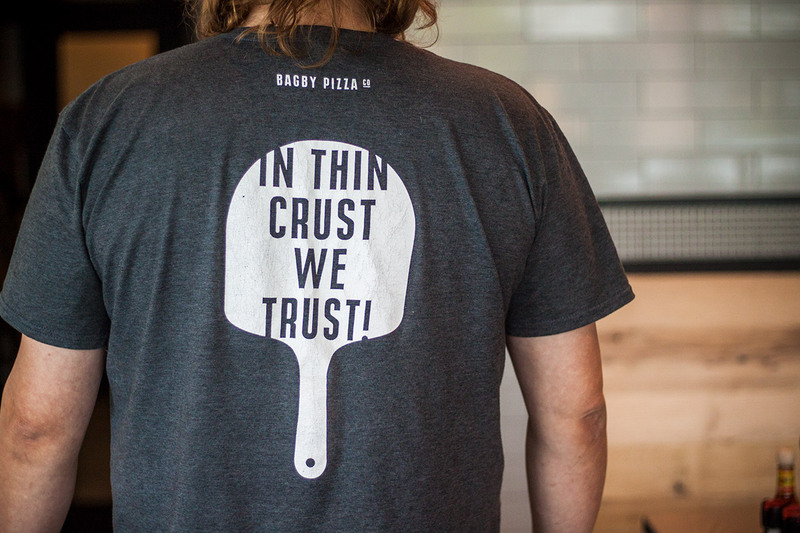 Originally opened in 2009 in downtown Baltimore, Bagby Pizza has made name for itself in Charm City. 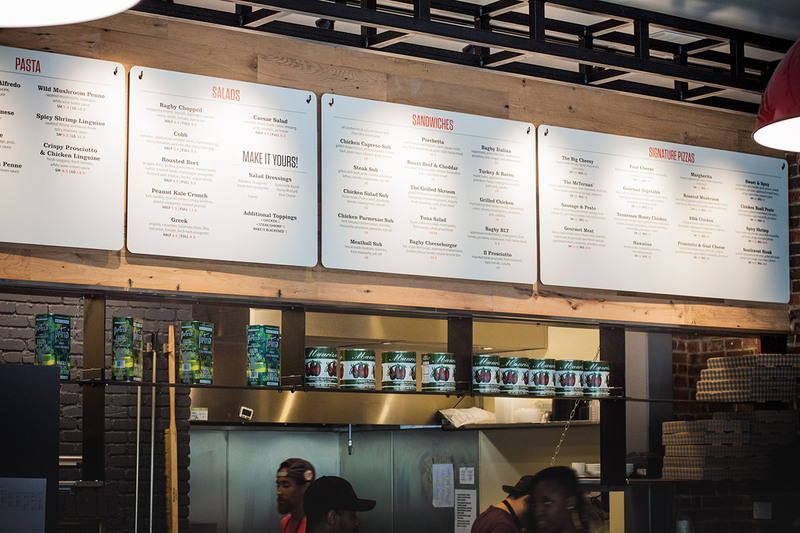 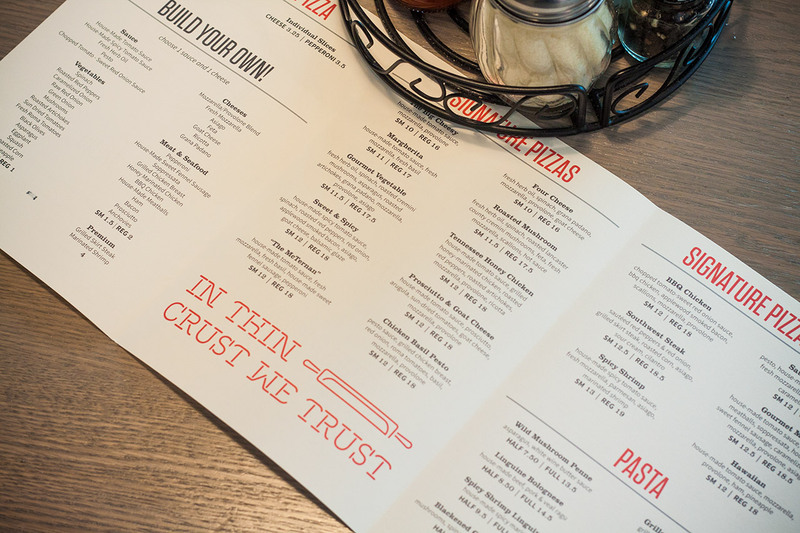 Wanting to expand their famous pizza shop, they contacted YDI to massage the existing brand and signage, giving a much-needed update to match their quality of good eats. 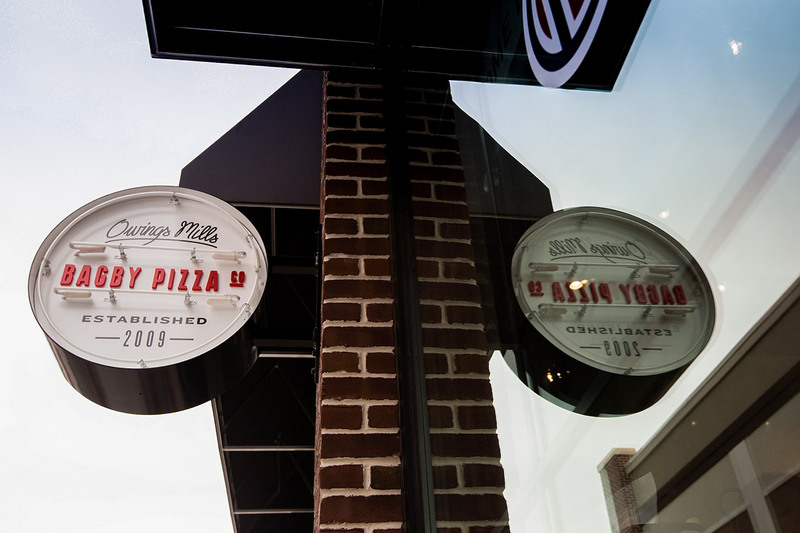 A circular logo allows customization depending on the location while keeping a consistent brand across the board. 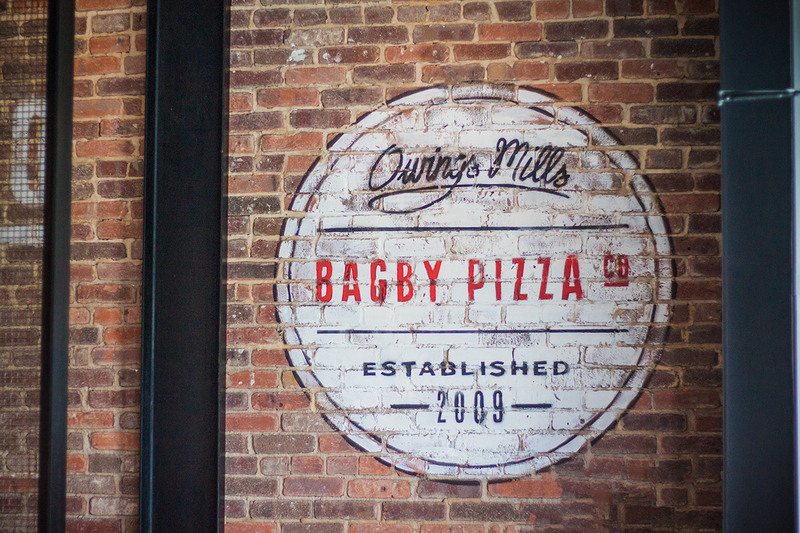 The environmental graphics found around Bagby Pizza include new menu boards, custom wall art and painted graphics. 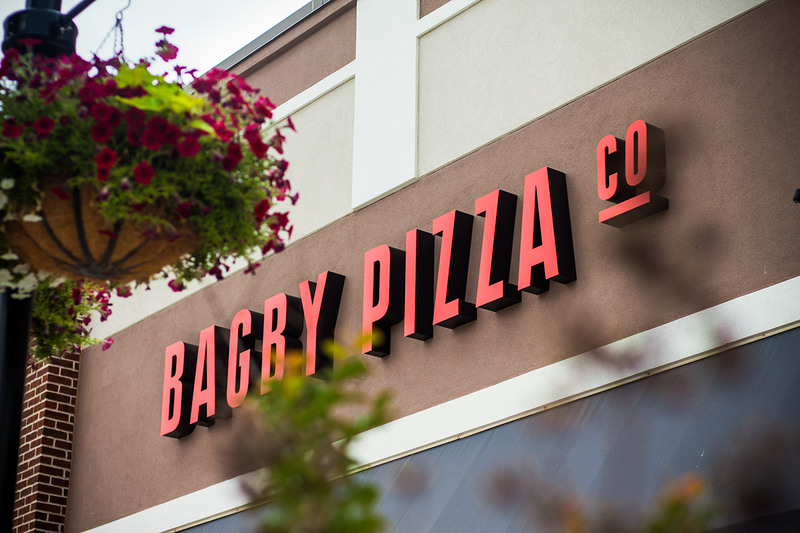 A neon sign with Bagby Pizza Co.’s tagline hangs in their new Owings Mills location, calling back to vintage food stands and diners. 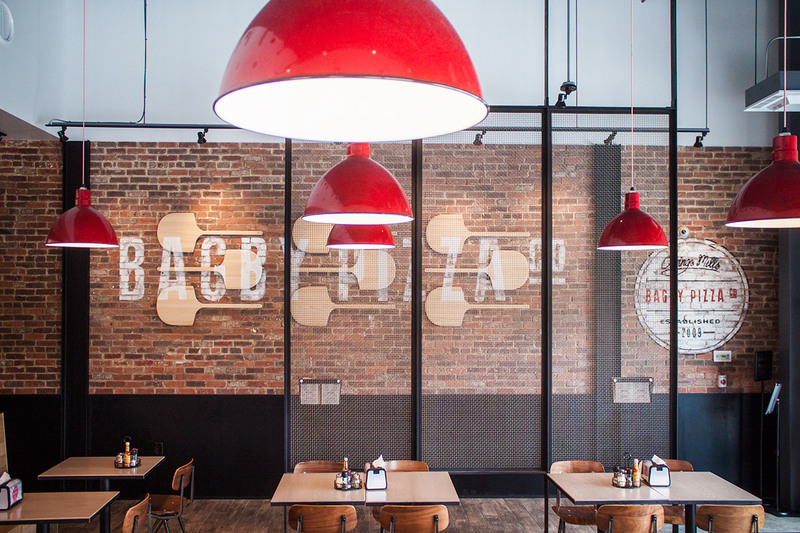 The final piece to complete the re-design was Bagby Pizza Co.’s new website. 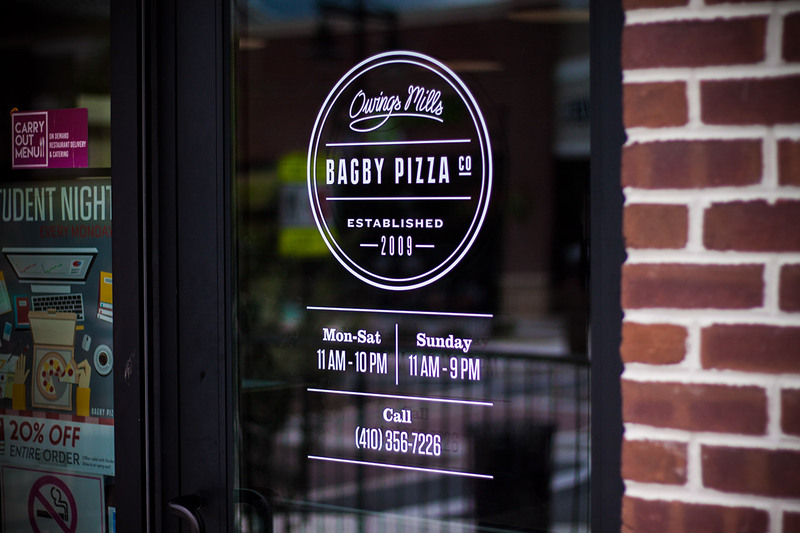 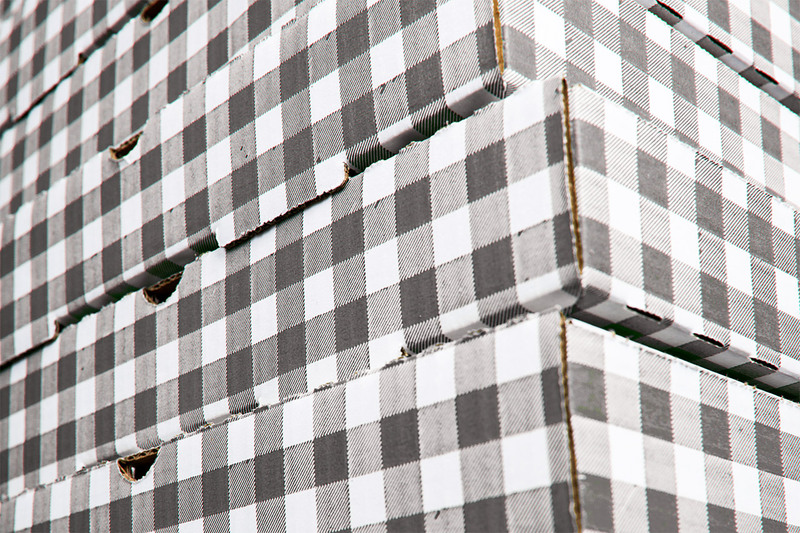 Expanding on the brand while calling back to the interior of the storefront, the website features real-life textures blended with stark graphics and imagery. 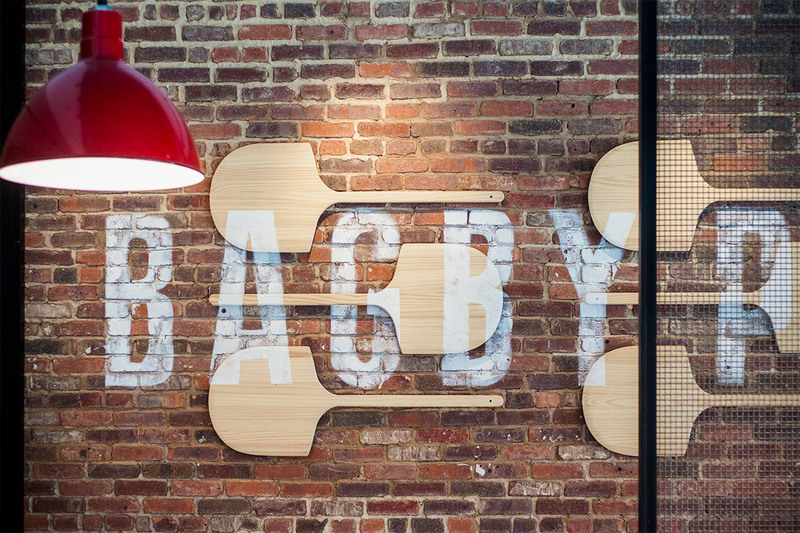 Paired with bold typography, Bagby’s new site offers an engaging look at their menu and story.